Lemon jeans: BDG Urban Outfitters. 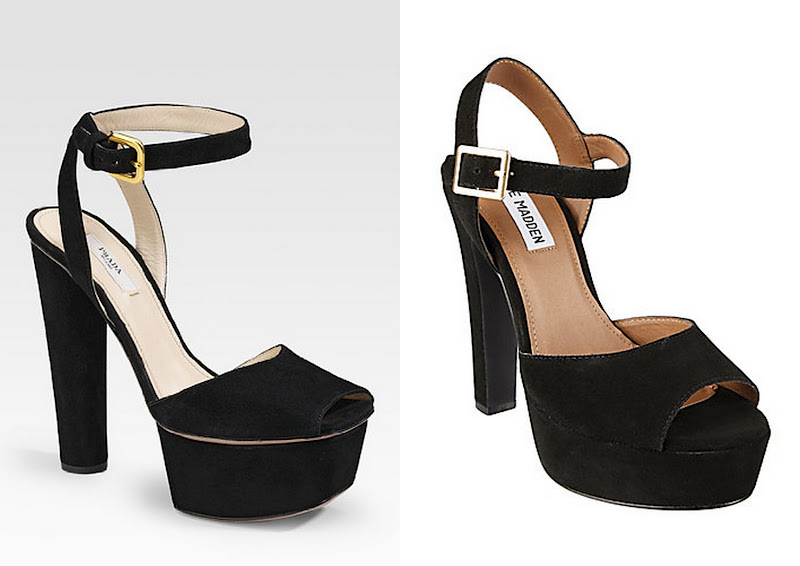 Shoes: Steve Madden 'Dynemite'. Top: Courtesy of Whitney Eve. Double finger Cross ring: Courtesy of Shop Trashy. I think I may have blinded people with my outfit today. I have welcomed the coloured denim trend into my closet with open arms. The Steve Madden shoes are still a firm favourite. I even wear them to events- they're just sooooooooo comfortable. I added a black pair to my collection this week. They're a nice wallet friendly alternative to my much worn Prada loves.